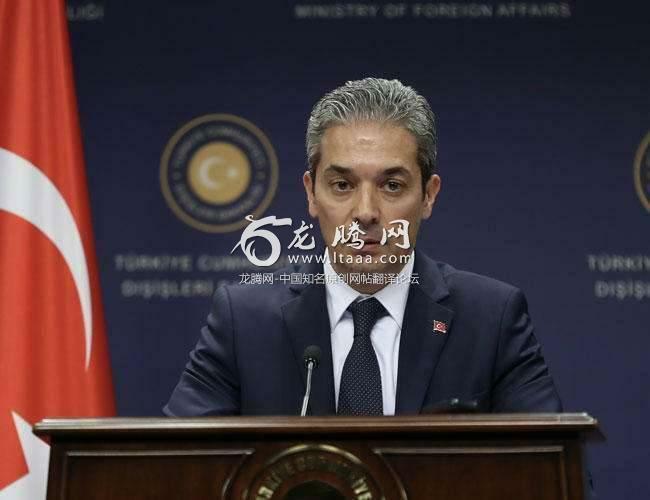 “It has caused disappointment that Turkey is among the countries whose workers would not be accepted by Japan,” Foreign Ministry spokesperson Hami Aksoy said in a written statement on Jan. 31. It intends to attract “semi-skilled workers” in a number of industries from construction to tourism. The new visa system will create two residence status types for foreign workers.